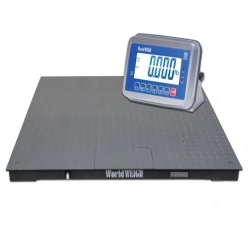 The Worldweigh 4 x 4 Floor Scale with BWS Indicator is a NTEP approved complete floor scale package ideal for warehouse shipping & receiving areas, commercial facilities and light industrial locations. Equipped with diamond plate decking, shock absorbing leveling feet and top access stainless steel junction box. Easy set up with plug and play scale and indicator. 5,000 lb. capacity and factory calibration with 1 lb. accuracy. The WorldWEIGH 4 x 4 Industrial Floor Scale with BWS Indicator is a NTEP approved complete floor scale package ideal for many warehouse locations or shipping / receiving departments. Complete package includes a BWS indicator with stainless steel housing with extra-large 2" tall display digits with backlight for exceptional visibility. 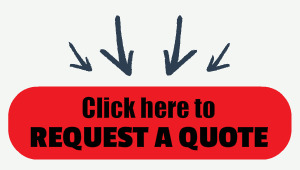 Capacity is 5000 x 1 lb. 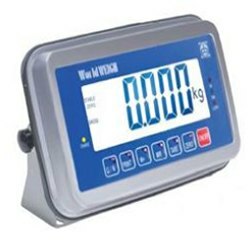 The WorldWEIGH BWS indicator from B-Tek is a great choice for simple weighing and check-weigh applications. The BWS which has a part number of 899-300024 has a stainless steel housing and swivel mounting bracket along with a large TWO INCH backlit LCD display, raised tactile buttons, built-in rechargeable battery and simple operation. The BWS available from Central Carolina Scale is the right solution for your weighing applications that require a rugged and versatile indicator with an affordable price point. Dimensions (WxDxH) 10.5" x 3.6" x 6.8"